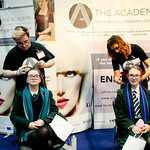 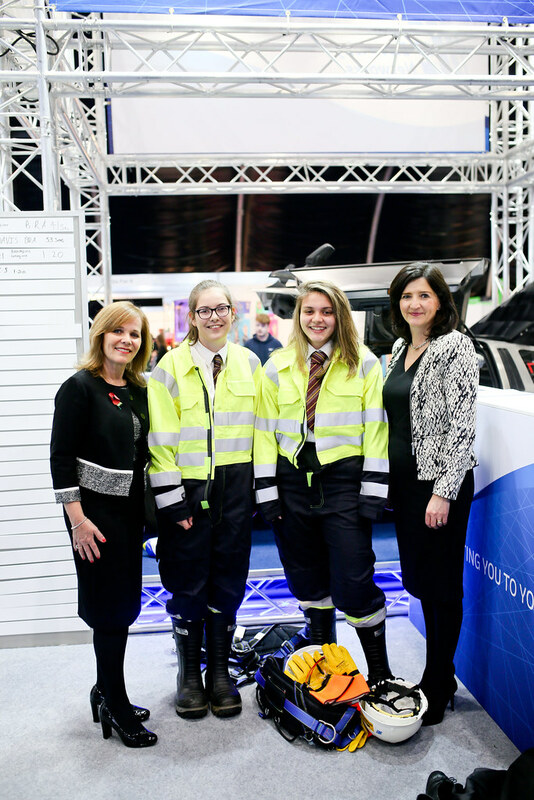 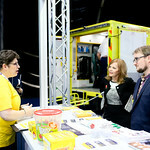 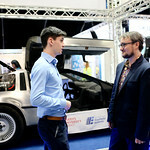 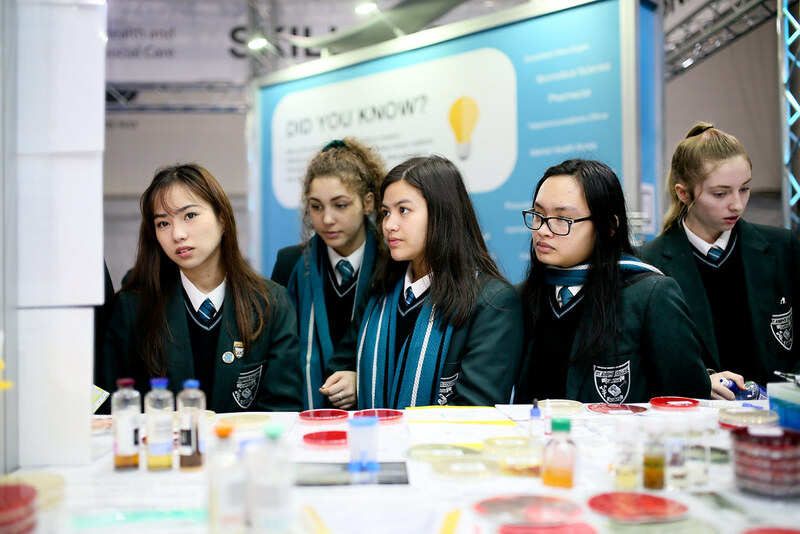 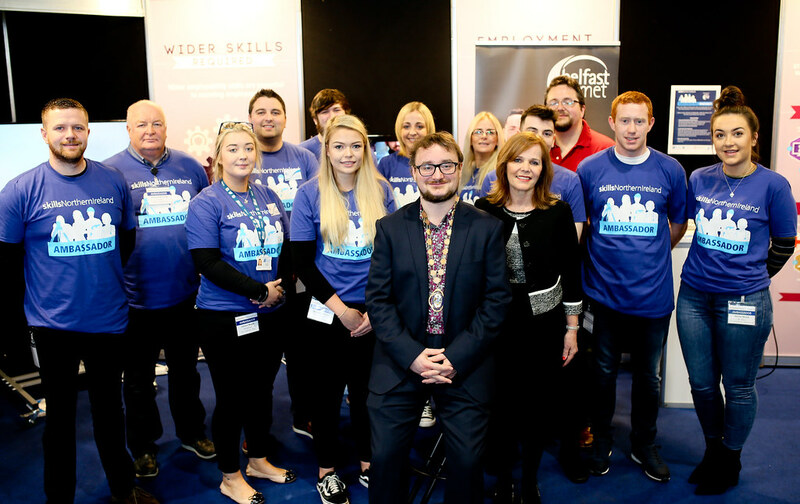 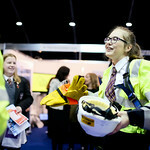 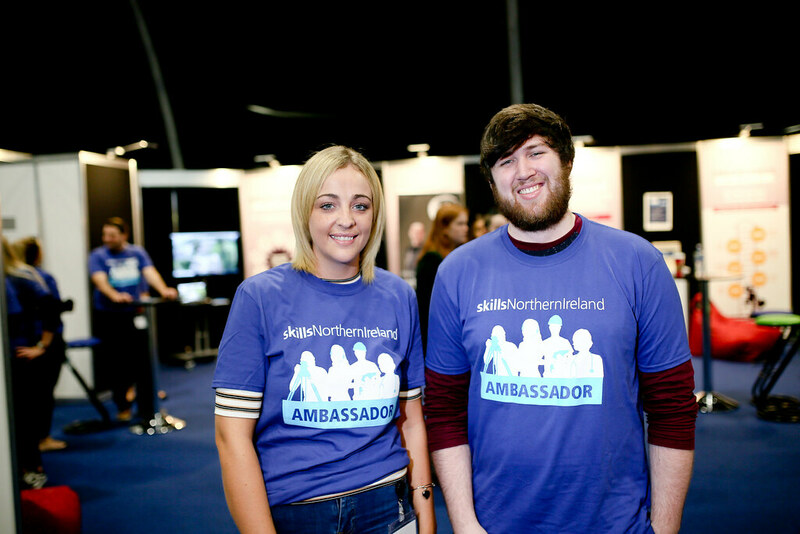 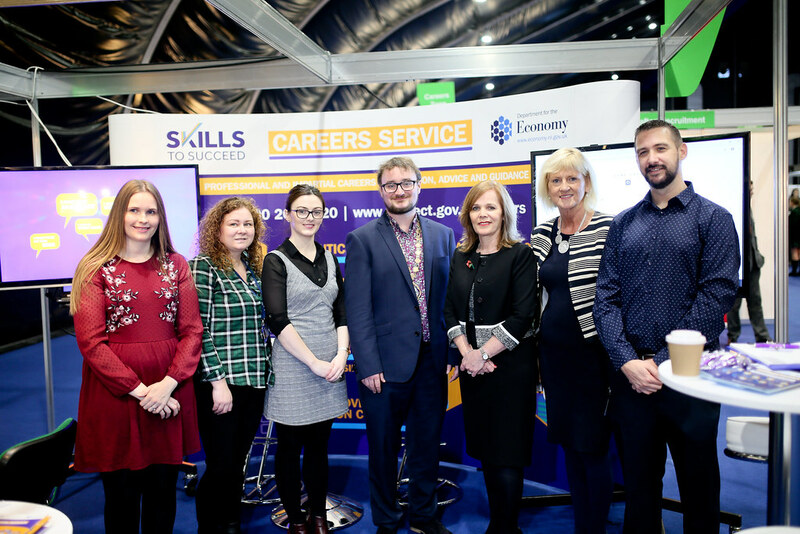 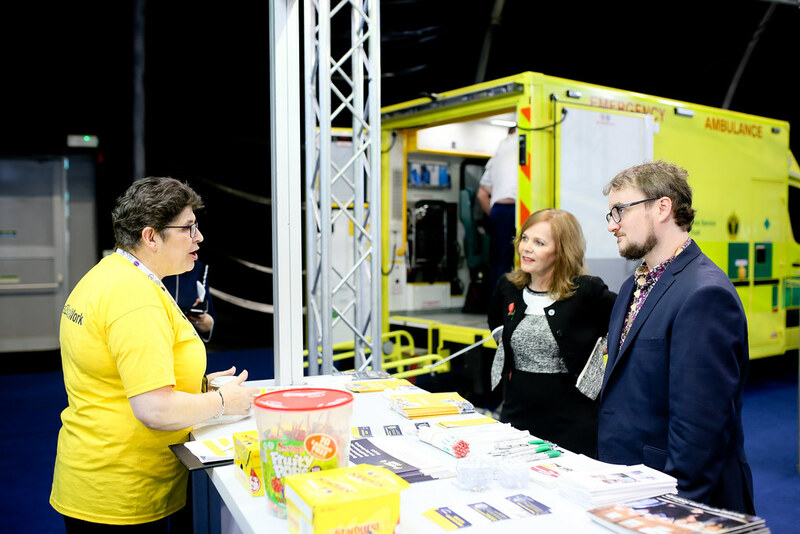 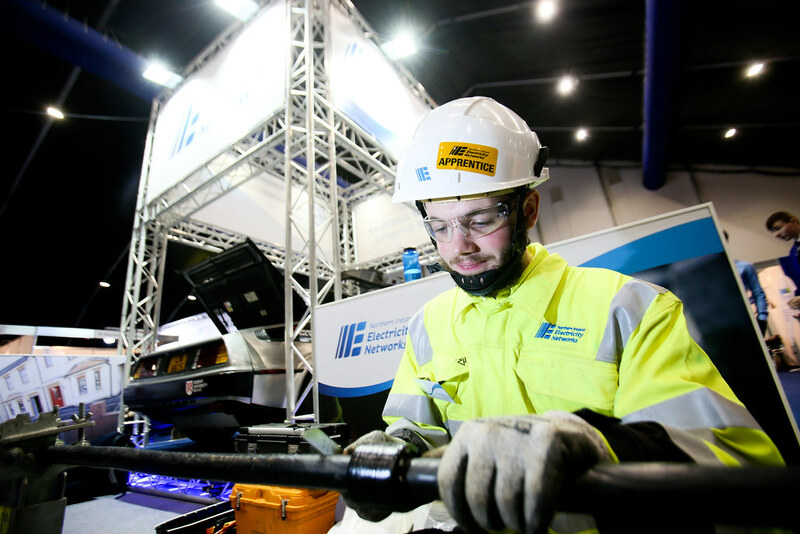 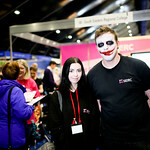 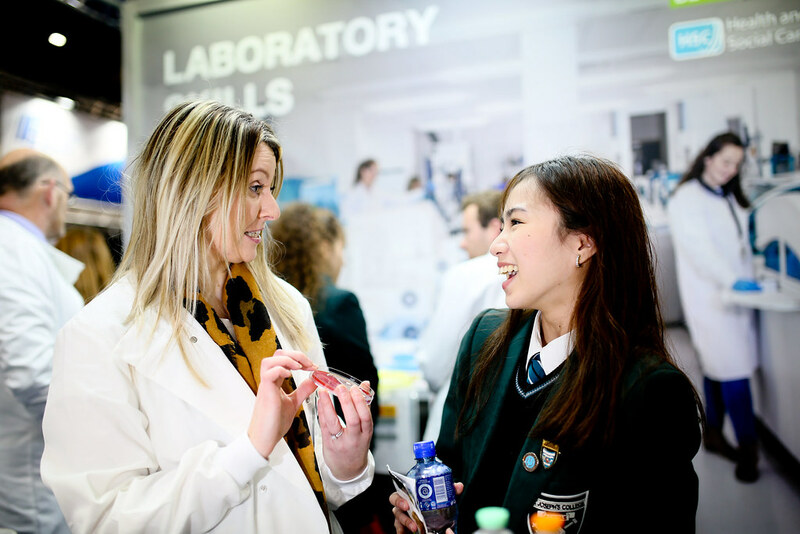 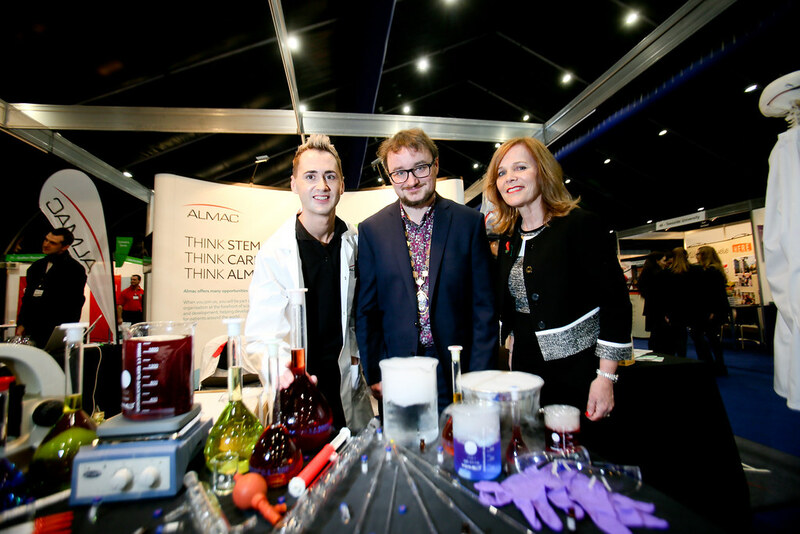 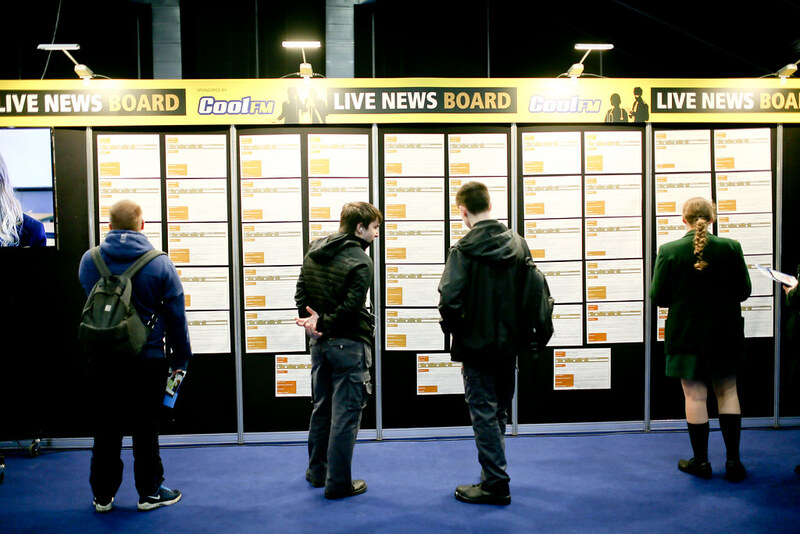 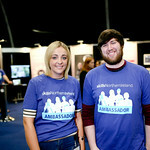 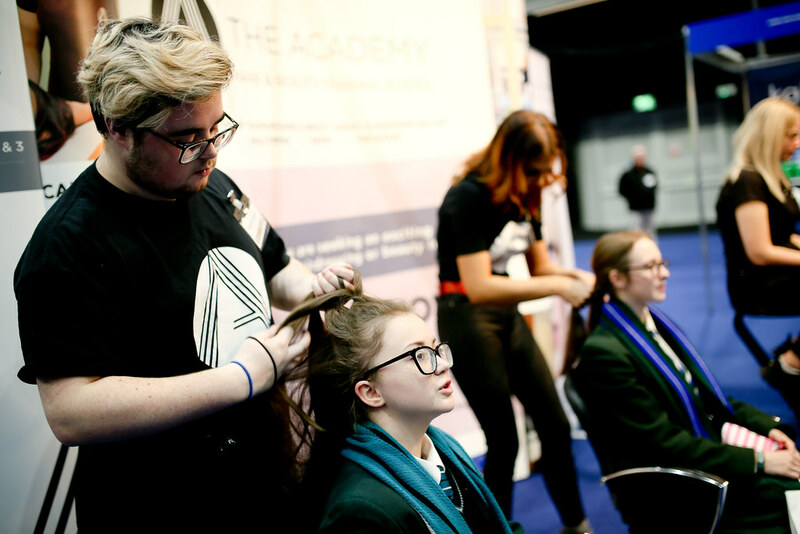 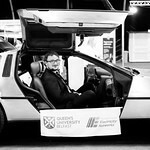 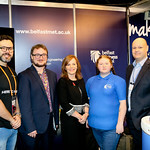 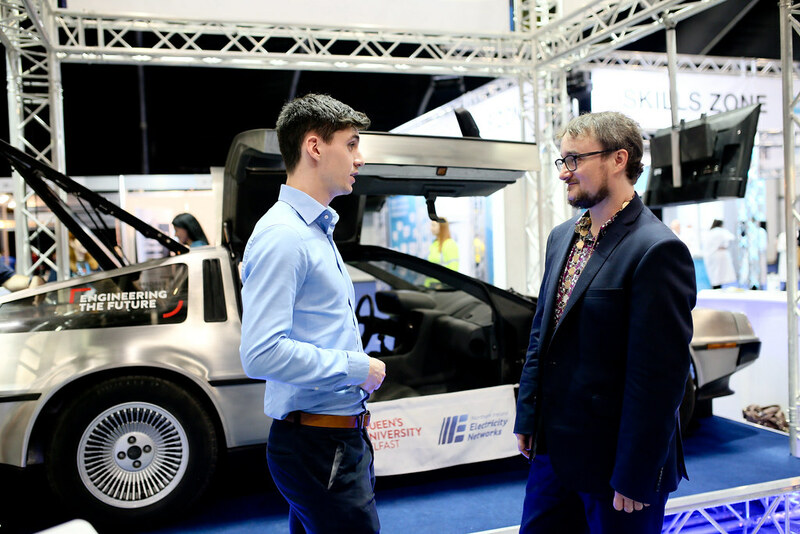 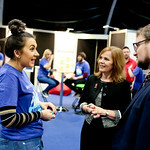 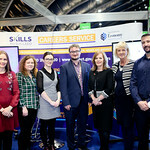 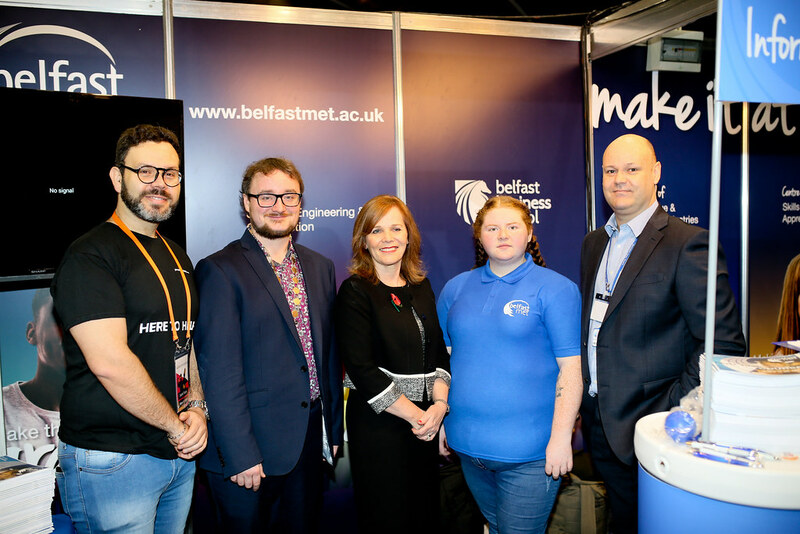 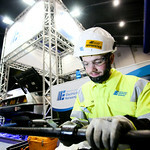 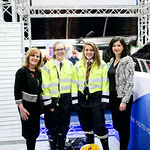 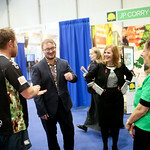 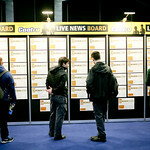 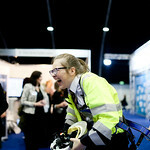 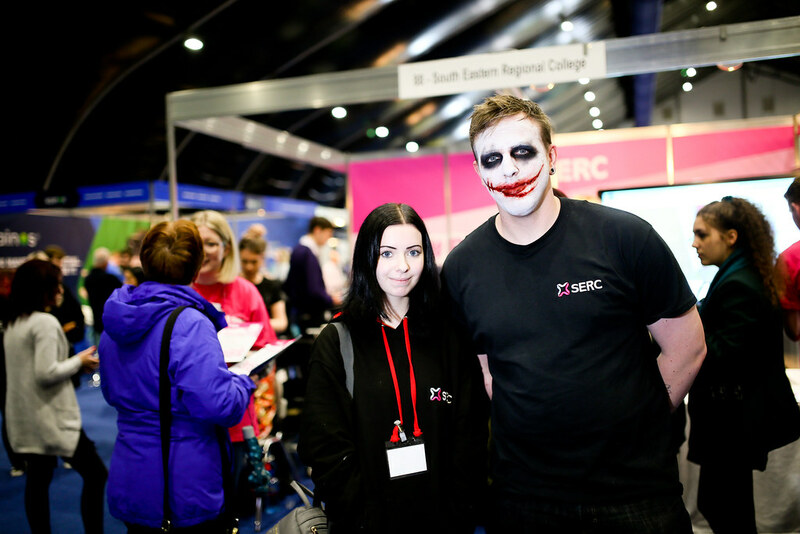 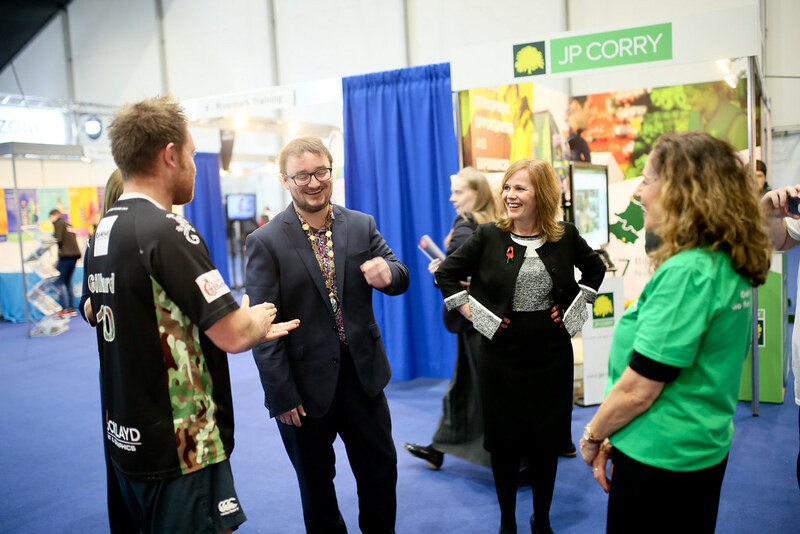 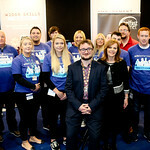 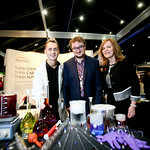 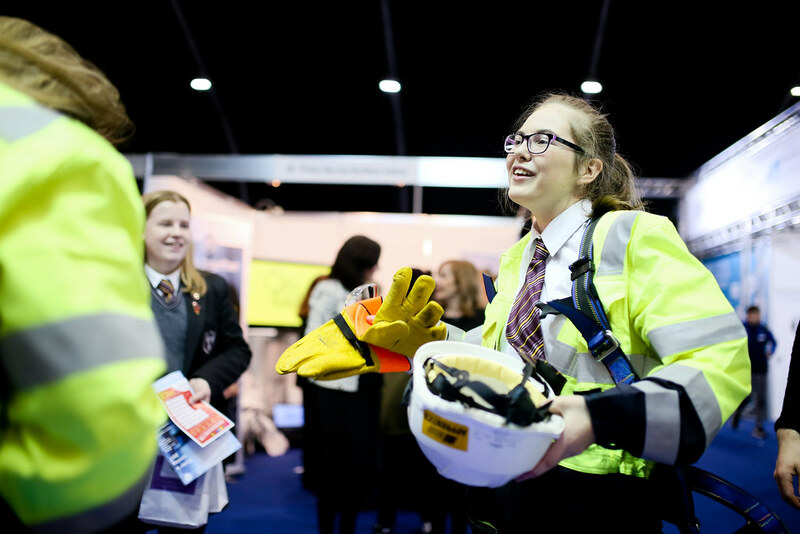 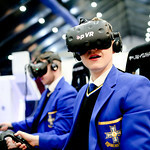 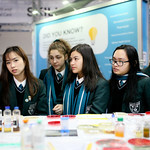 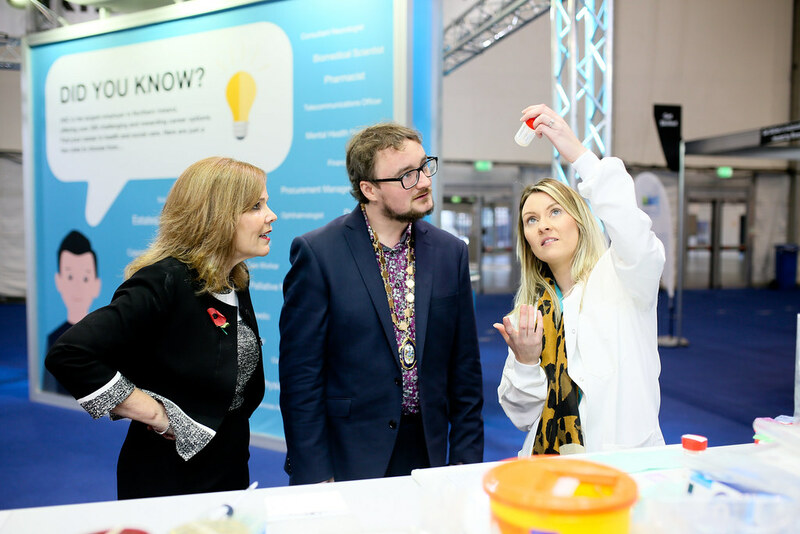 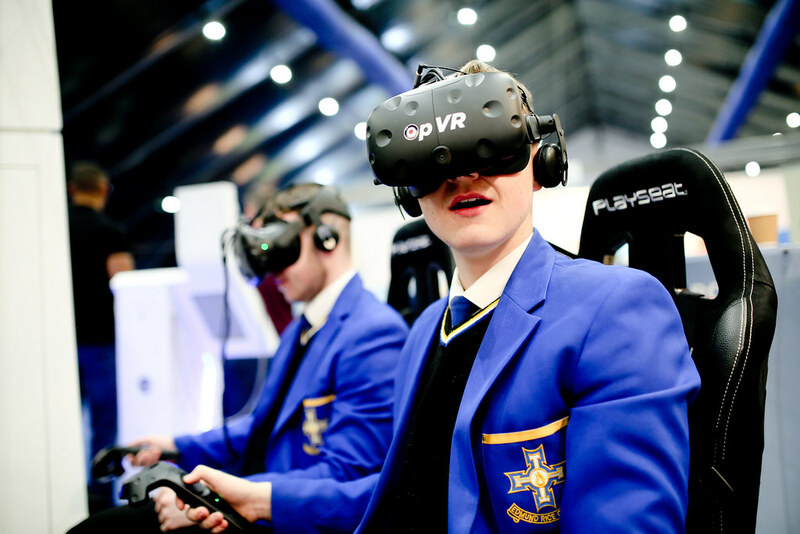 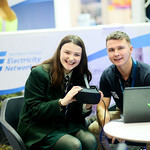 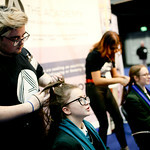 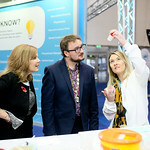 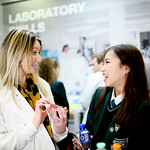 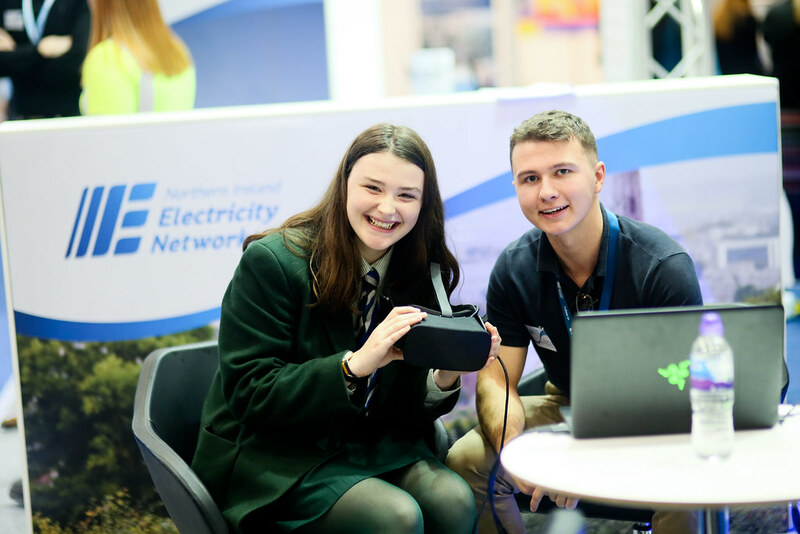 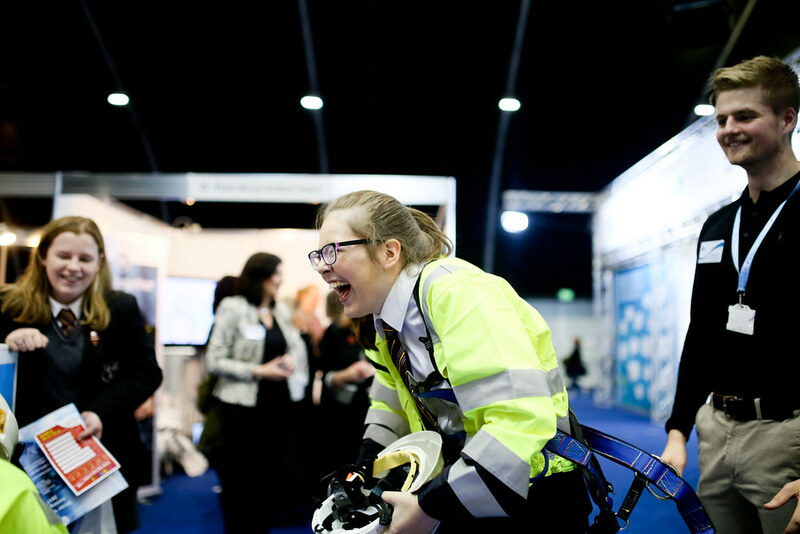 Skills Northern Ireland is a new, interactive and inspiring two day event, taking place at the Titanic Exhibition Centre, Belfast. 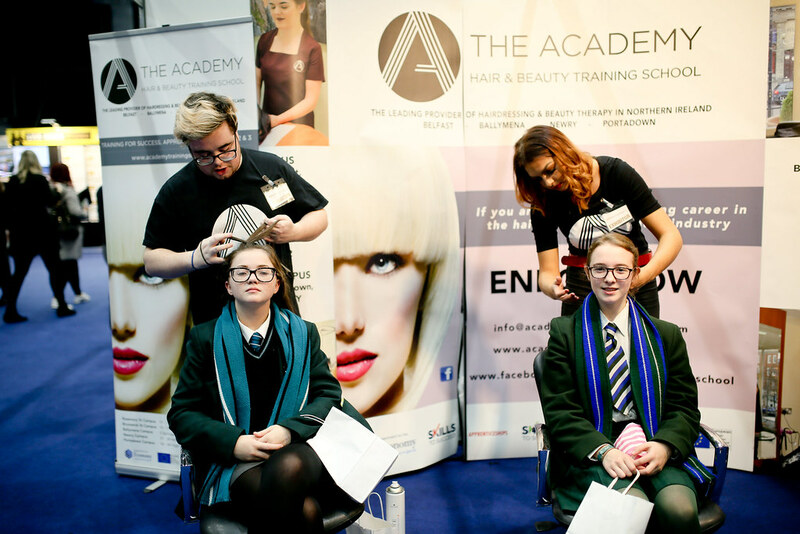 The event is aimed at 14-19 year olds and the teachers, parents and influencers that help them decide how to achieve the career of their dreams. 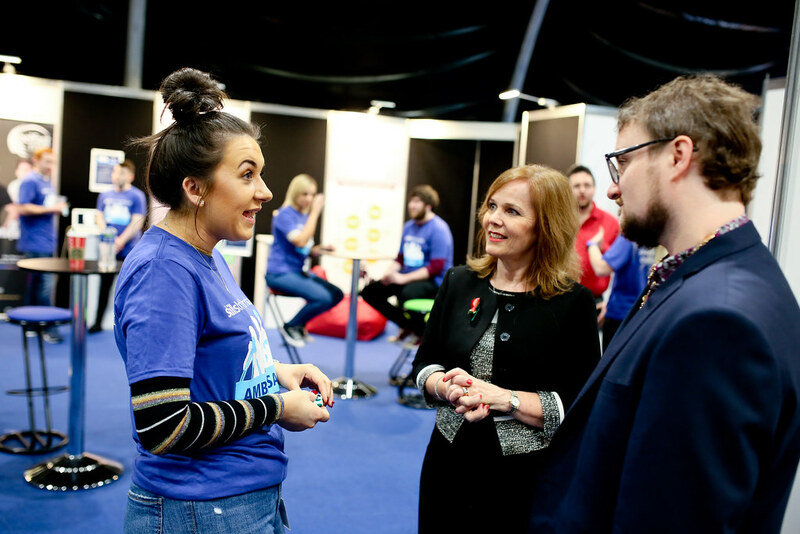 A visit will ensure you get the best possible start to your career; you’ll be encouraged to make good decisions based on impartial information and advice about your future.